Celebrating Over 19 Years of Excellent Service! 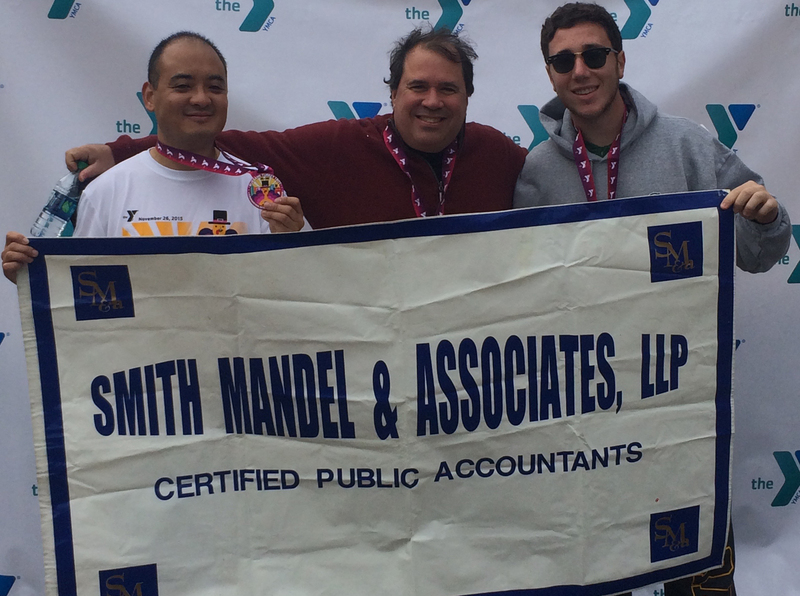 Smith Mandel & Associates, LLP is a Certified Public Accounting firm founded in 1997 by R. Douglas Smith and Steven J. Mandel. 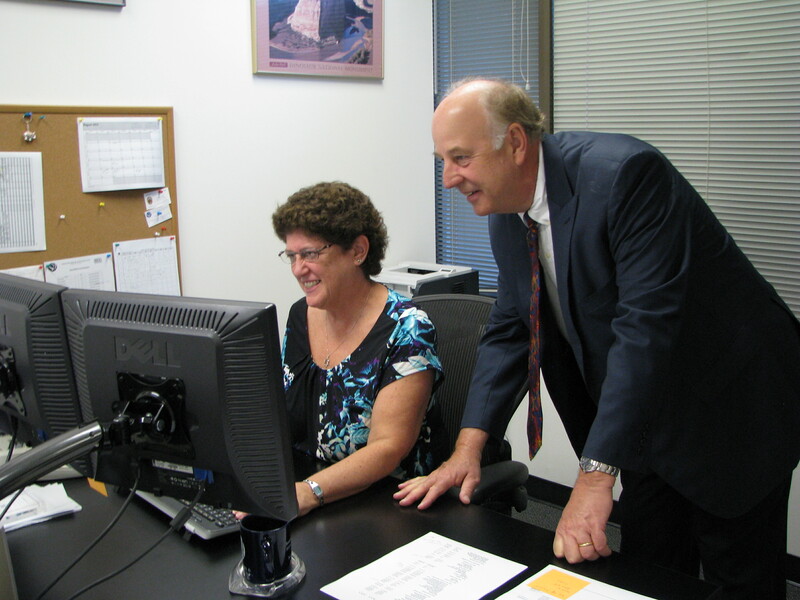 Our professional staff is committed to assisting our clientele with a variety of services. Competent, imaginative, motivated and capable of responding to on the-job training, we have the ability to deal with people in a positive, direct and effective way. While our firm has an emphasis on audit review and management advisory services, we provide business and personal tax services to clients as part of the total accounting package. We tailor our services to meet the needs of both individuals and businesses. 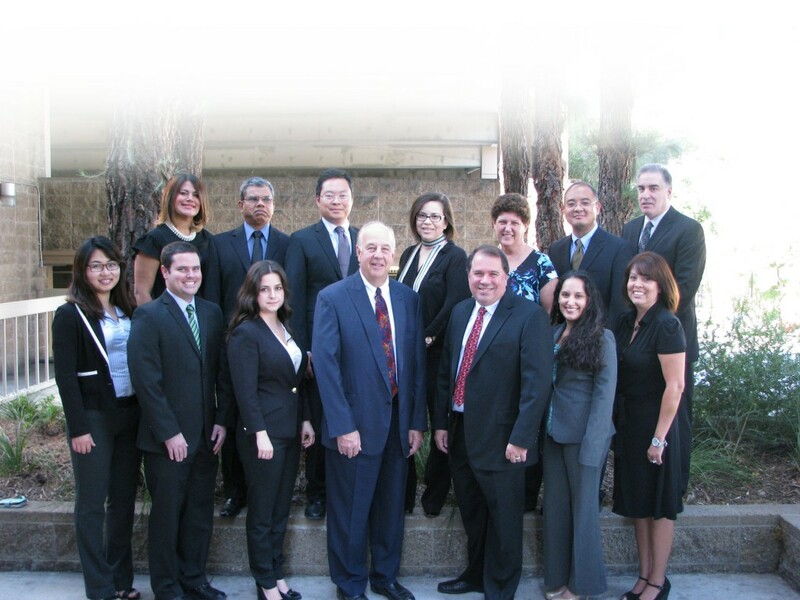 Smith Mandel & Associates, LLP is committed to providing you with outstanding, quality service. We will assist you with your most urgent current needs, while preparing you for what lies ahead. We are highly focused on our client's overall goals. We pride ourselves in learning and understanding exactly what our clients strive for. We believe with our combined knowledge and multiple years of experience, we can identify as well as capitalize on new opportunities while minimizing and/or removing any obstacles, to give way to potential growth. Smith Mandel & Associates, LLP. staff is comprised of talented individuals who are committed to sharing our company’s vision and values. We pride ourselves on our excellent personal, hands-on services.